New year, new projects and the first one being to always better serve our community! 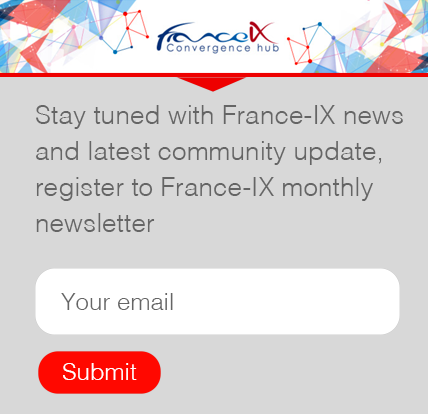 The points of contacts at France-IX have evolved online on our website to answer you more efficiently and quickly: sales, technical, billing/accounting, marketing and other general request. You would like to send us any non-technical comment or suggestion on our website, blog, etc.